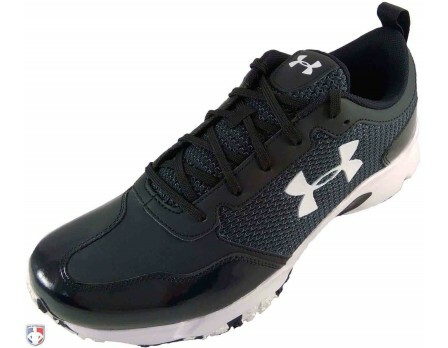 Umpires and referees alike are embracing the Under Armour Turf Trainers as their field shoes. Comfortable, lightweight and true-to-size, these shoes are most suited to artificial turf, dirt and dry grass. Being on your feet for an extended period of time requires a shoe that performs and is comfortable at the same time. This is exactly what I have been looking for. Great look and comfort. I like the patent leather toe area and they're easy to keep clean. This will now be my base shoe of choice. Most comfortable umpire base shoes I have ever worn. They look professional and feel great. Would highly recommend these base shoes. Now Under Armour needs to come out with some plate shoes. Best base shoes I've ever owned. I have a problem with pronating and these give me the support I need. Great looking shoe and very light. Comfortable all day long. Excited to use these for the upcoming season. Great looking and comfortable shoe. Great shoe! 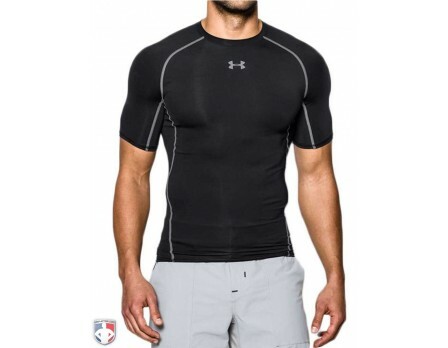 Fits true to size and feels great on the field. Should have bought these years ago. Fits as expected. Good turf shoe! Light weight and look great. Unfortunately, I didn't find them very durable. The tread and the heel wore quickly. Very comfortable and stylish. Everything that you want in a base shoe. This shoe was worth every penny. These shoes are super comfortable and provide great traction. 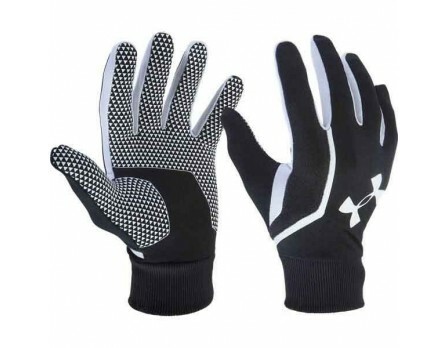 Purchased these for work on field turf. Couldn't be happier. Lightweight and comfortable right out of the box. Great traction and footing even with the turf damp. Highly recommend. This shoe is one of the worst shoes I've used for officiating. They aren't comfortable at all because they have very little cushioning. (Full disclosure- I wear custom orthotics which may contribute to the lack of cushion, but my orthotics aren't an issue in any other shoes, even dress shoes.) The reasons I gave it 1.5 stars are it's a good looking shoe, it doesn't weigh much, and it works well on both turf and grass. Great looking and lightweight shoe. 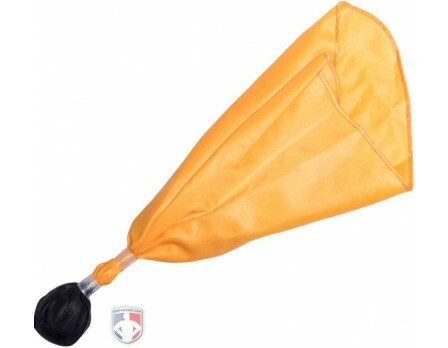 Perfect for calling the bases. Excellent grip as well. Overall, a solid purchase. Great comfortable shoe that is light weight and can be used for multiple sports. Great looking shoe - true sizing - Very comfortable - break in time was immediately. Very cool looking, extremely lightweight shoe. Seems to run 1/2 size small and narrower than New Balance. Doesn't offer a ton of support. You'll probably need a third party insole. Overall, worth trying. Comfortable and they look good too. Great on a dry field but traction not so good on wet or damp infield. As another reviewer mentioned, I've tried UA footwear in the past and wasn't impressed. Heard enough from other officials to give these shoes a try and glad I did! They are extremely comfortable and light. I have high arches and have to replace the inserts in every pair of shoes I have purchased. However, I did not have to replace the liners in these and have used them both for football and baseball...no problems at all on artificial turf, grass or dirt! Runs true to size. Light weight, very comfortable. Very good looking shoe. I get compliments ever time I wear them. 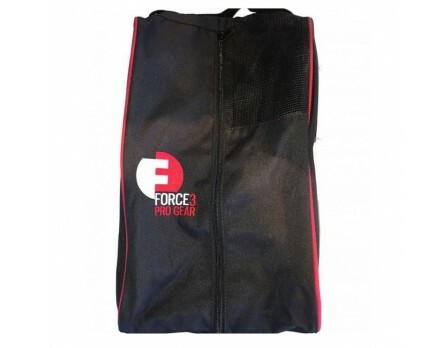 Light weight, comfortable right out of the box, look good and clean up very easy especially from dusty fields. 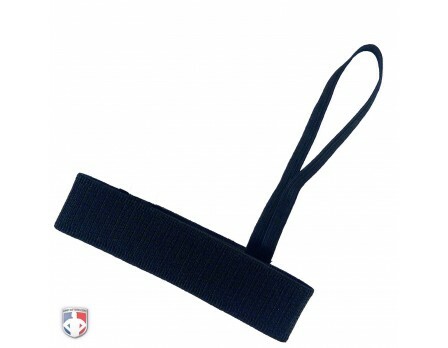 Highly recommend these to anyone umpiring baseball. I've never been a fan of Under Armour shoes until these. The most comfortable pair of base shoes I've ever owned...I've had Mizuno...New Balance...Adidas....but these by far are the most comfortable. I love the look as well. Have had multiple comments from partners to coaches. Great job on these. All you need to do is make sure you clean them right after your games. Don't wait until your next date to get them ready. One of the most comfortable shoes I've worn officiating games. Very light weight. These shoes look great!!! I love the different sheen on the shoe. I have old feet, and not as soft soled as I had hoped they would be but I think that has to do with my feet. My only concern is that the sole is not as large nubbed as my New Balance base shoes. Hopefully that is not a problem. Great shoe and very comfortable. Even though I have a wide foot these shoes are still great even though they don't come in a wide version. These shoes are incredibly comfortable as well as professional looking. They are worth the price, which is honestly very reasonable. 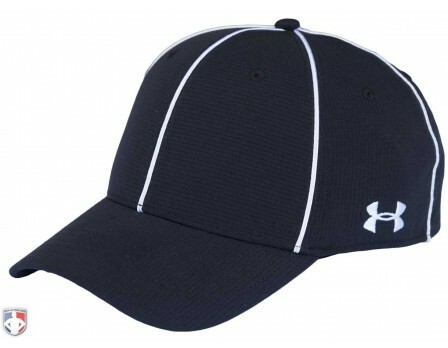 I have been wearing the Under Armour brand for the last few years and prefer their look and especially their feel to any of the others! I have foot issues and they have helped keep those issues at a minimum! These are the most comfortable umpire base shoes I have worn. 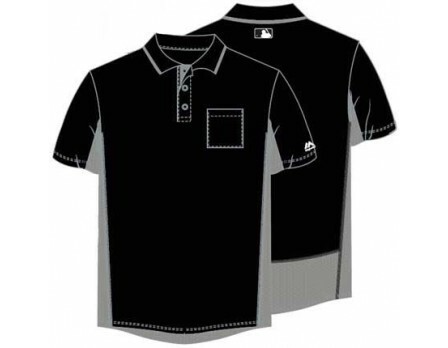 Great fit (true to size), and I get a lot of compliments from other umpires. You won't regret this purchase. Q: Do you sell them in 3/4 top or as a hightop? I'm sorry Martin, but these Under Armour Turf Trainers are only manufactured as a low-cut. Q: Do they have a 4E? Need a wide shoe. I'm sorry Joseph, but these Under Armour shoes are only offered in standard width. Q: I wear a size 13 in New Balance shoes. Are these about same or do need to go up or down? A: These shoes run similarly to do standard width New Balance shoes so a size 13 should work for you Stan. Q: Do these shoes run true to size? A: Yes Eric, these do run true to size. Q: How is the traction/grip on a normal baseball field (ie grass and dirt)? The traction on these shoes are excellent on a baseball field. I wear these on all surfaces and love them! You should be very happy with these shoes Patrick. Q: Is it easy to keep the mesh area clean and free of baseball dirt? A: You should not have a problem keeping these shoes clean if you wipe them down with a damp cloth with mild soap and water. Q: Will this shoe come in all black? 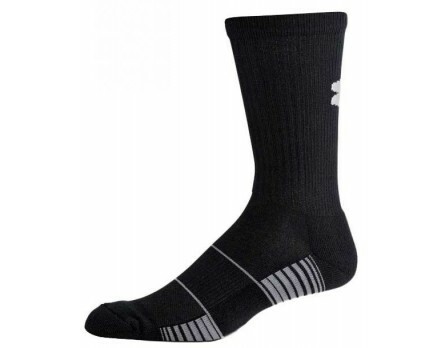 A: Under Armour does not offer this shoe in all black. Q: Will this shoe ever come in extra width? A: Under Armour does not manufacture this shoe with extra width. Q: Does this new Under Armour shoe come in a mid high style? 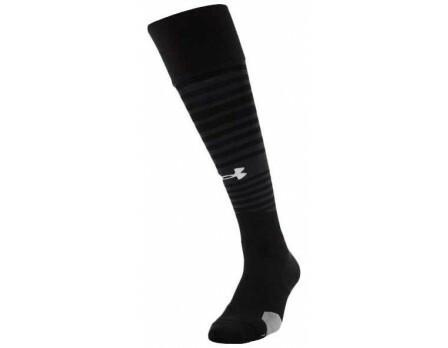 A: This style of Under Armour Turf Trainers is not offered in a mid or high cut style. Q: Do they come in wide sizes? A: These shoes are not offered in wide sizes. Q: How is the width on these shoes? A: These turf trainers run true to size for a standard width shoe. Q: Do they come all black? A: These shoes are not offered in an all black version.